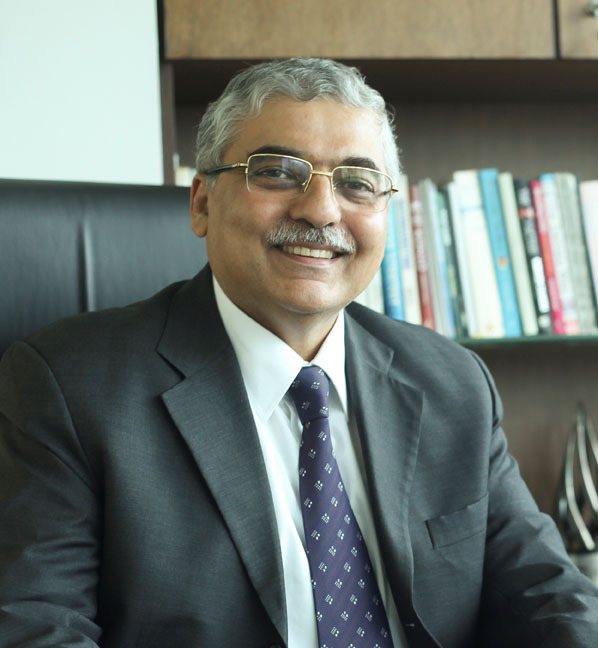 Dentsu Aegis NetworK has promoted Ashish Bhasin, currently Chairman and CEO, Dentsu Aegis Network – South Asia to the expanded role of CEO, Dentsu Aegis Network Greater South and Chairman and CEO of India. With this announcement, Bhasin (pictured) will now also be responsible for overseeing India, Sri Lanka, Bangladesh, Indonesia, Thailand, Vietnam, Philippines, Malaysia and Myanmar. He will continue to be based out of India and report to Takaki Hibino, executive chairman of Dentsu Aegis Network APAC.